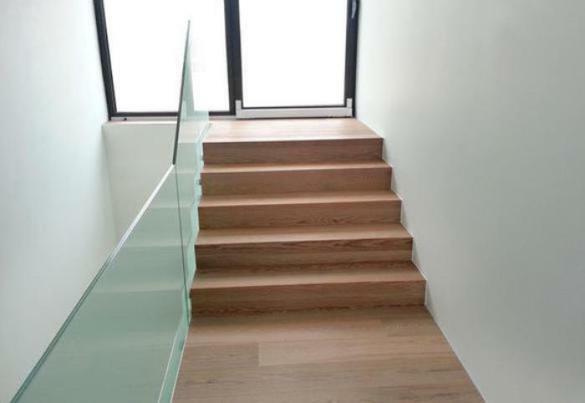 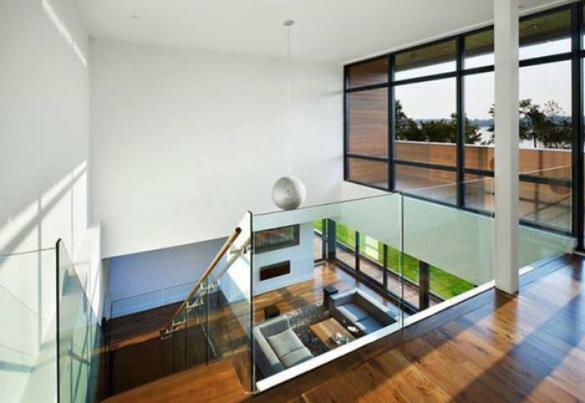 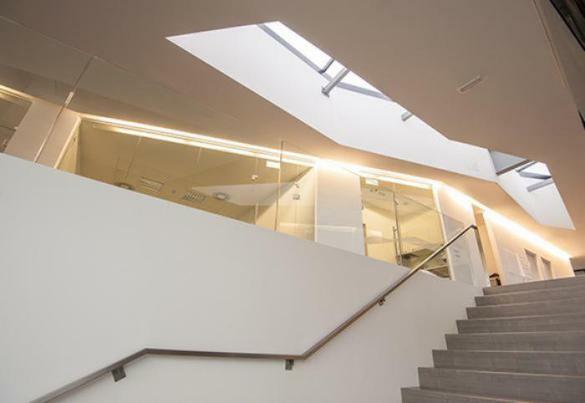 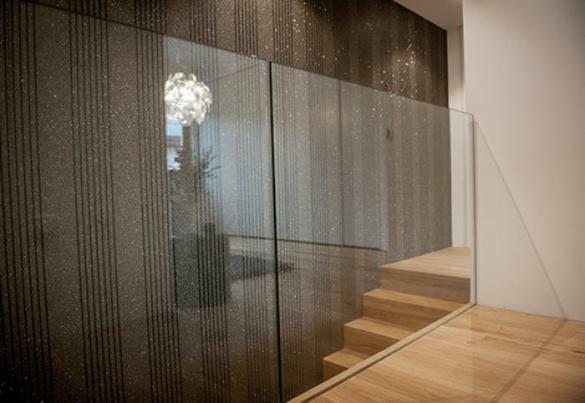 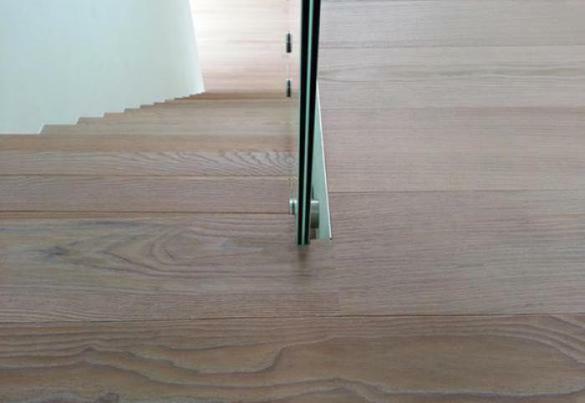 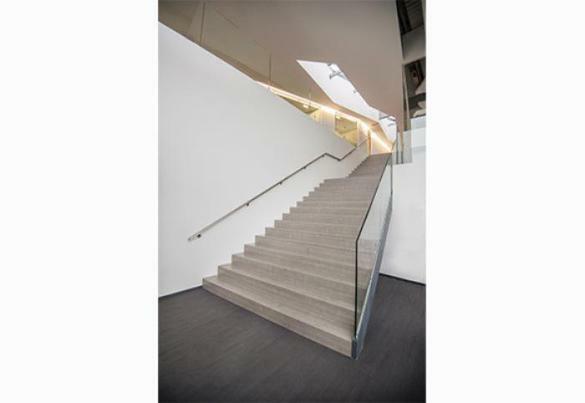 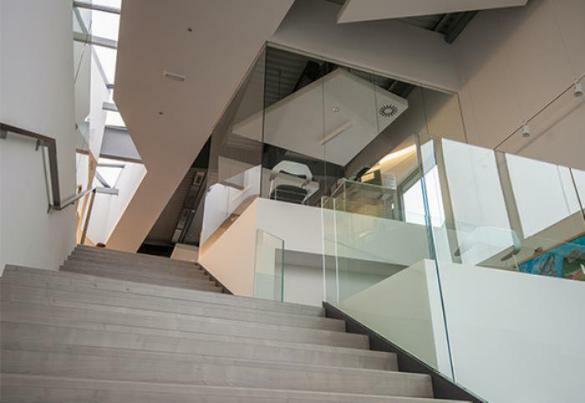 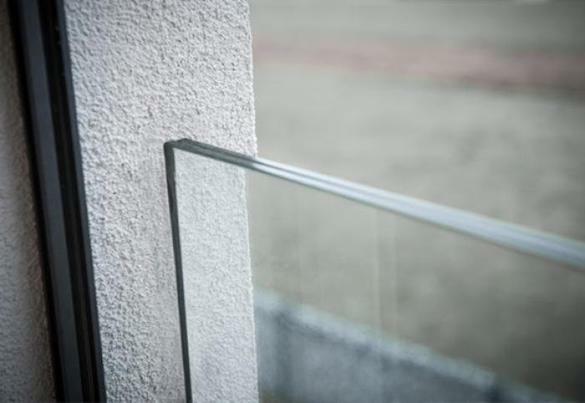 Our company performs a complete installation of glass exterior and stair railings for homes or public facilities. 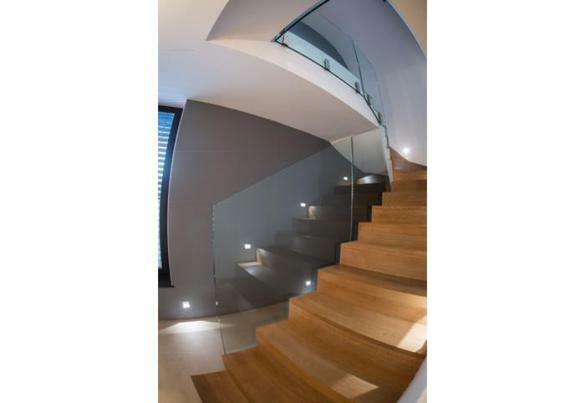 They are custom-made, adapted to the customer's wishes and specifics of each facility. 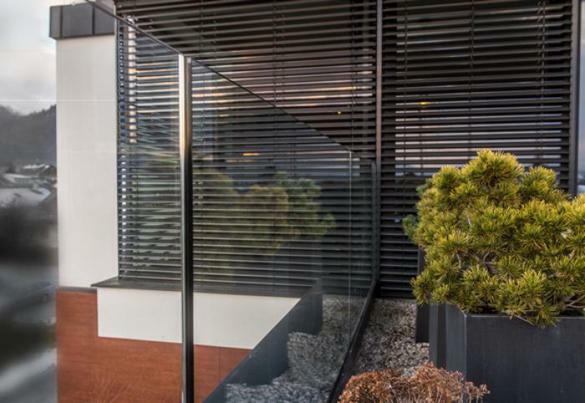 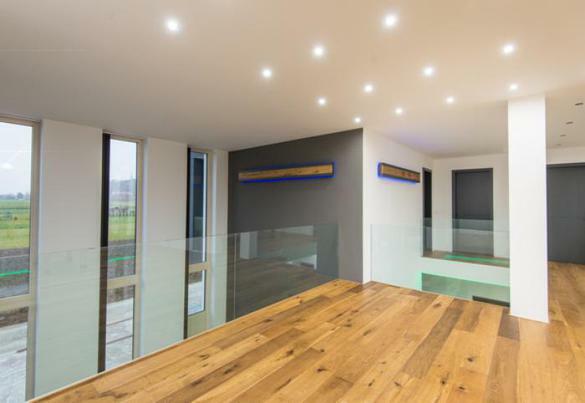 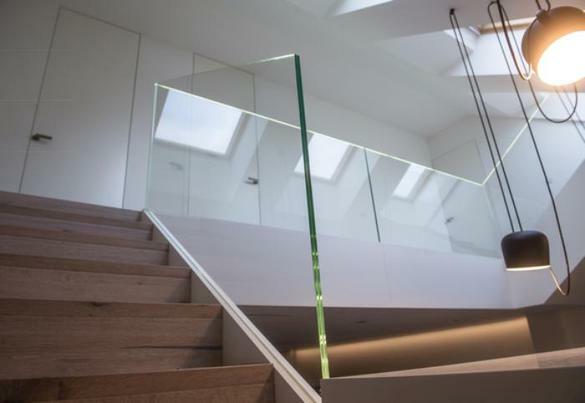 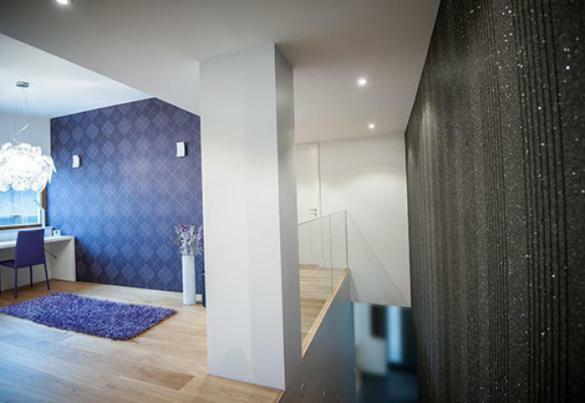 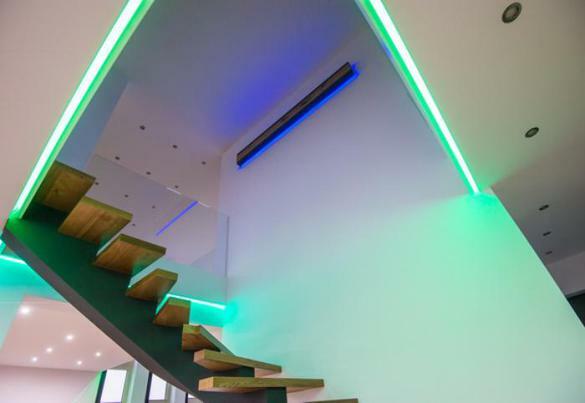 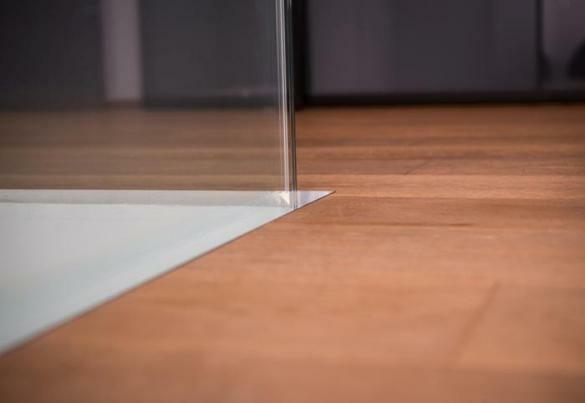 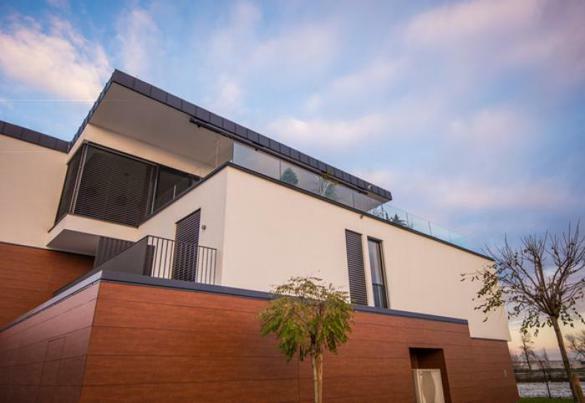 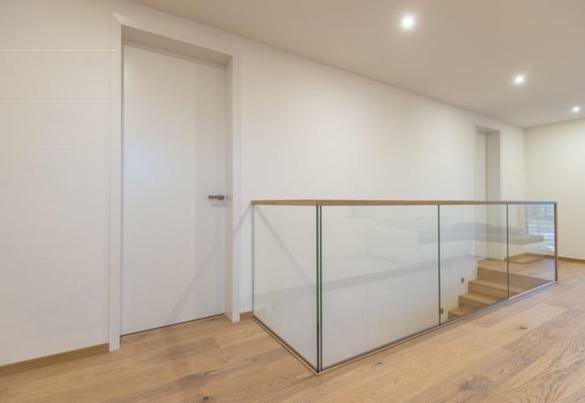 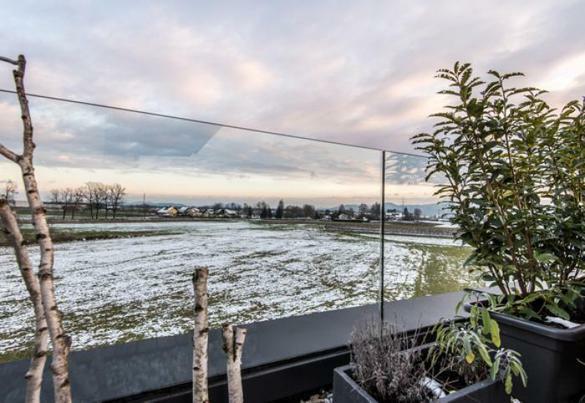 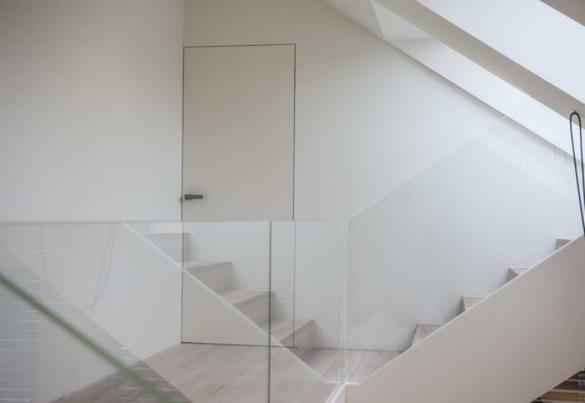 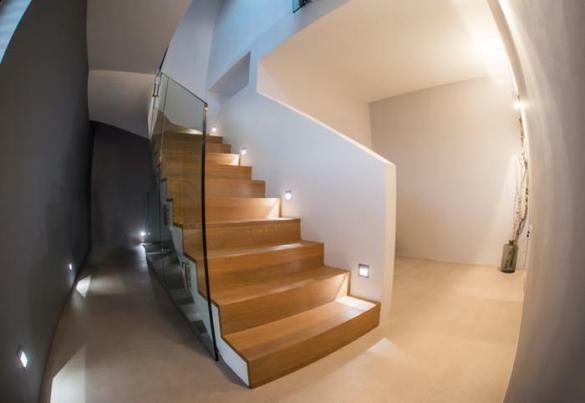 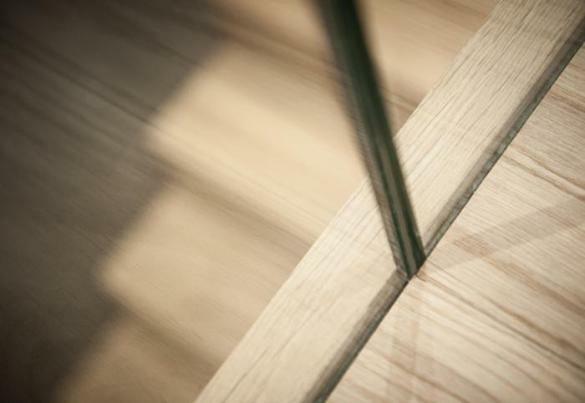 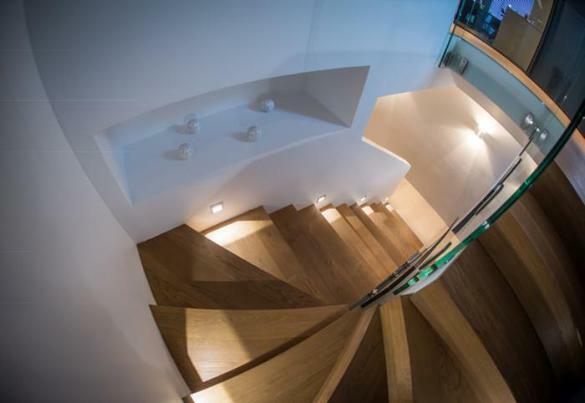 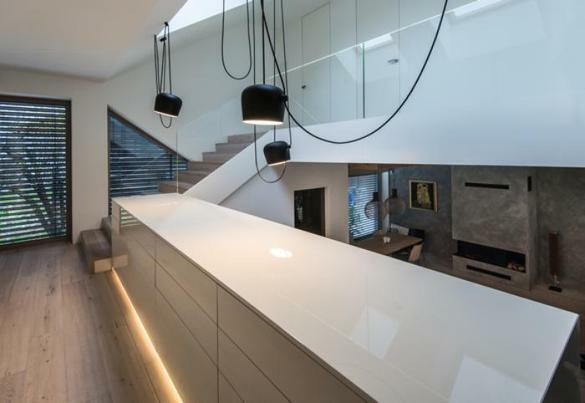 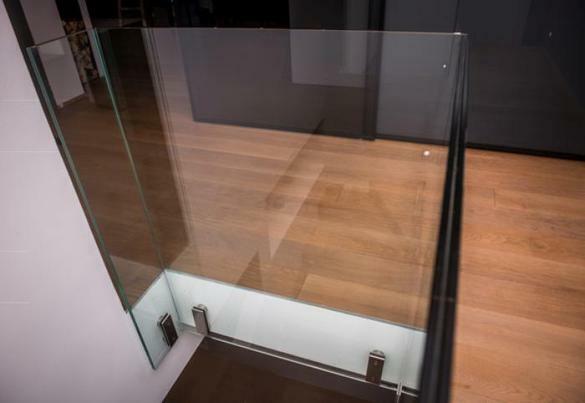 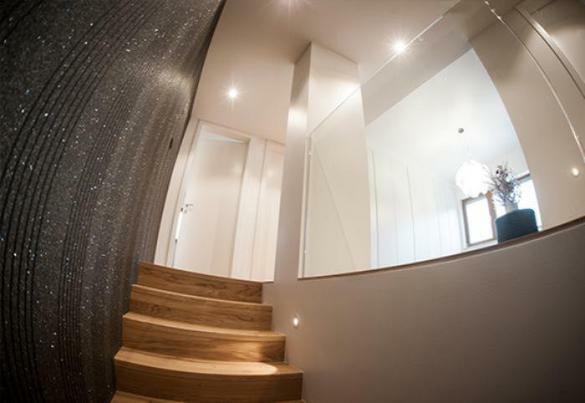 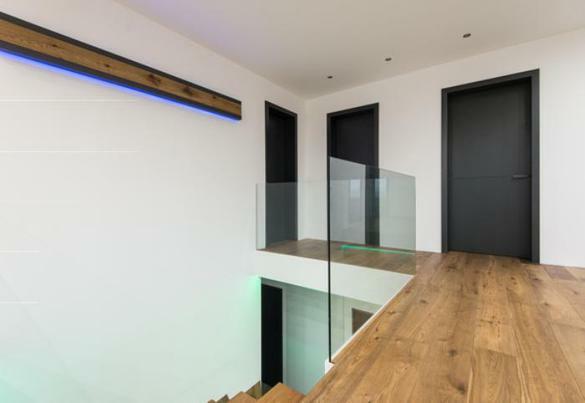 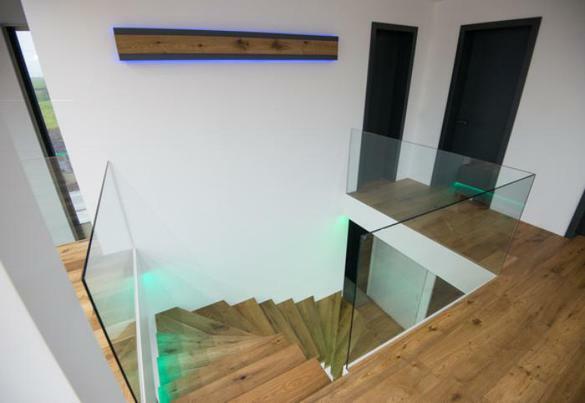 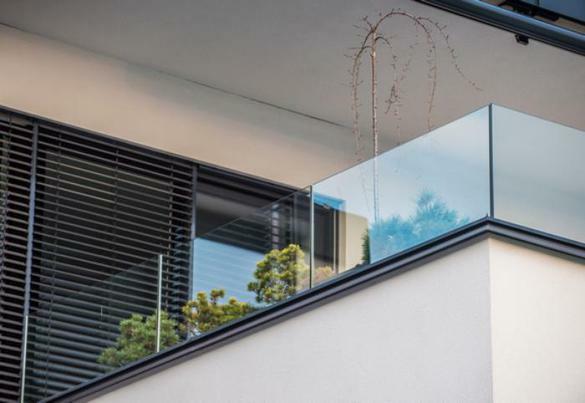 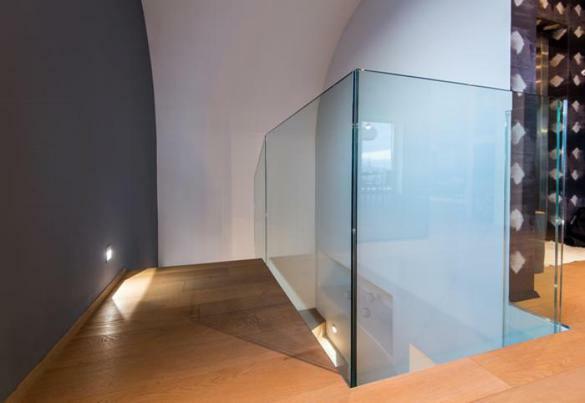 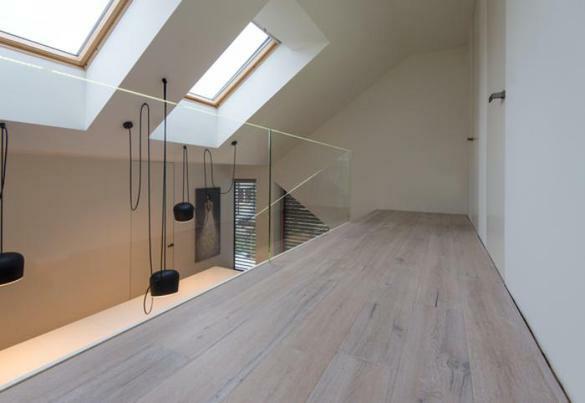 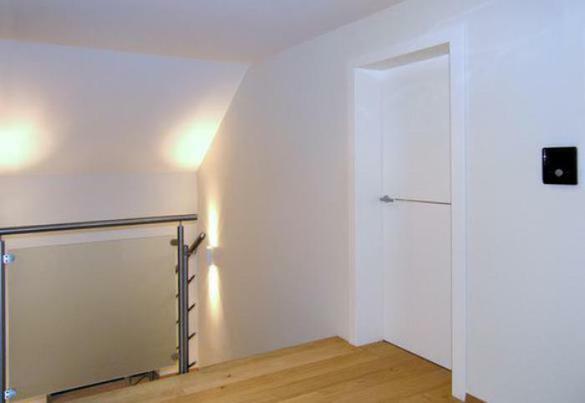 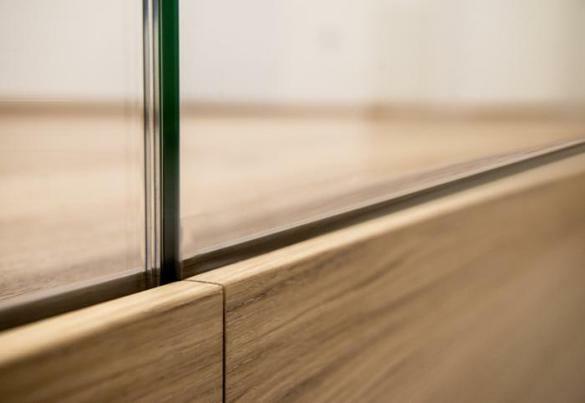 In association with famous designers and architects we create perfectly formed glass railings, according to our customer's needs, wishes and measures. 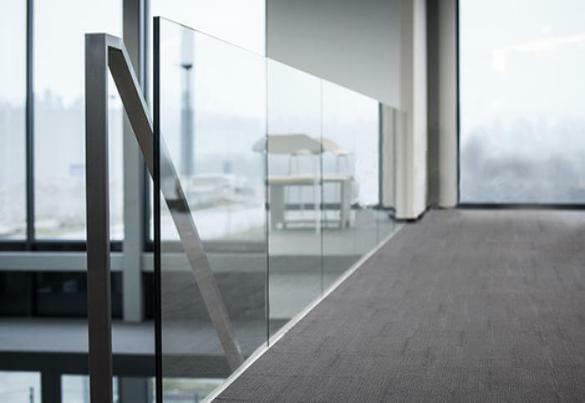 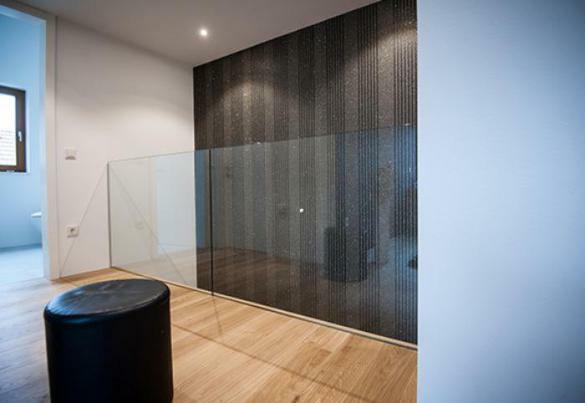 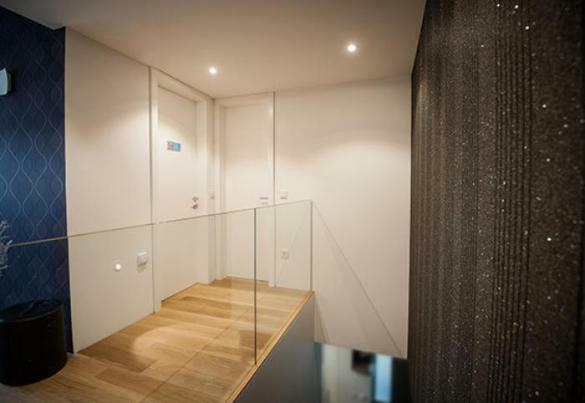 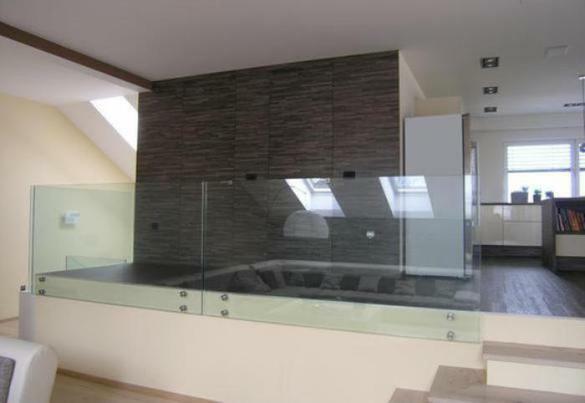 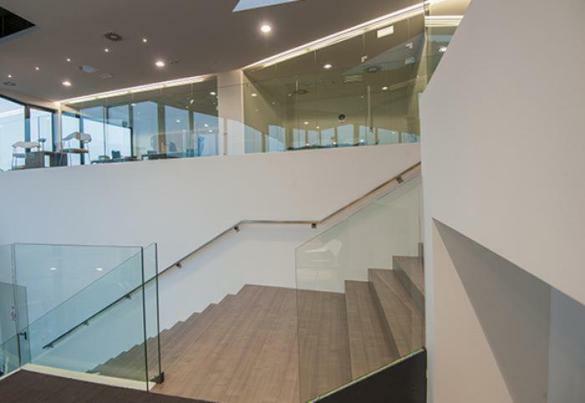 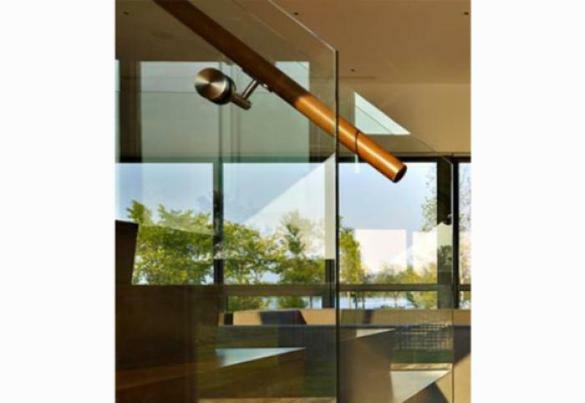 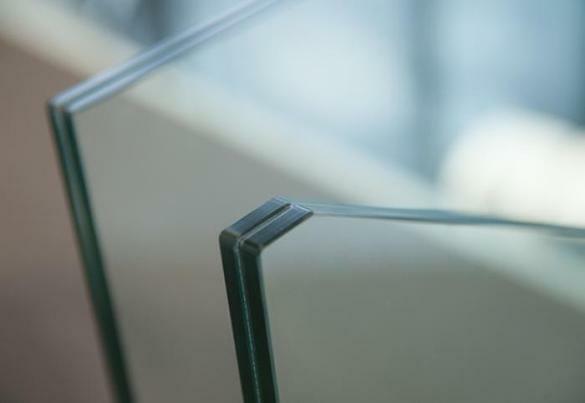 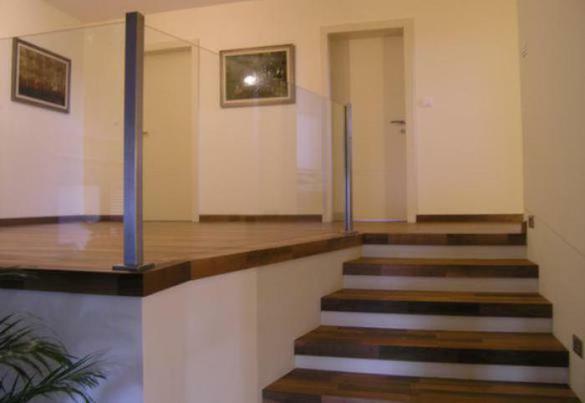 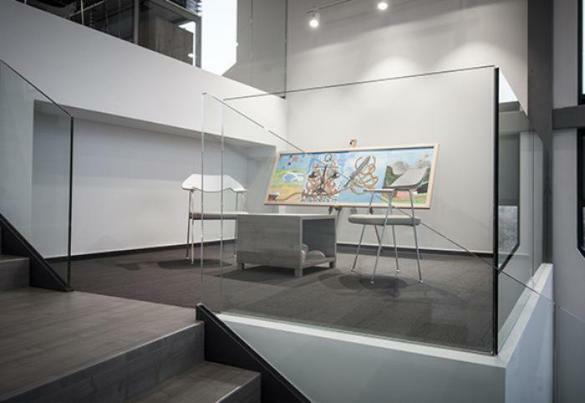 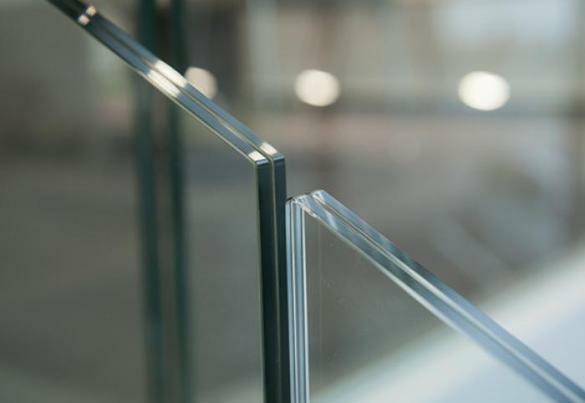 Our glass railings are made of laminated and tempered glass and are available in various thickness. 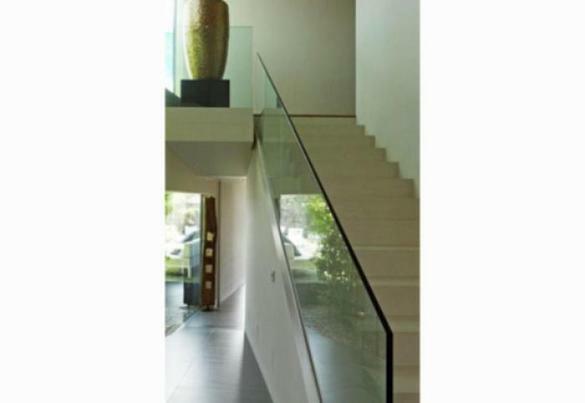 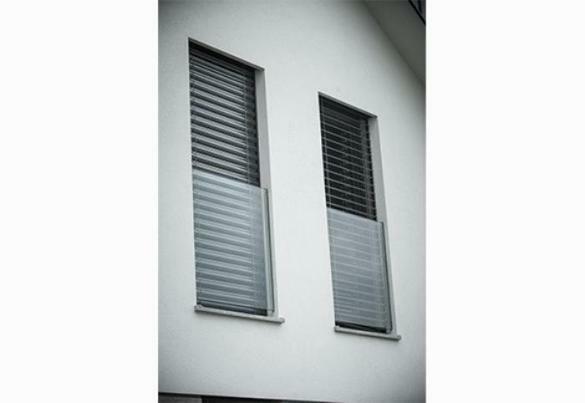 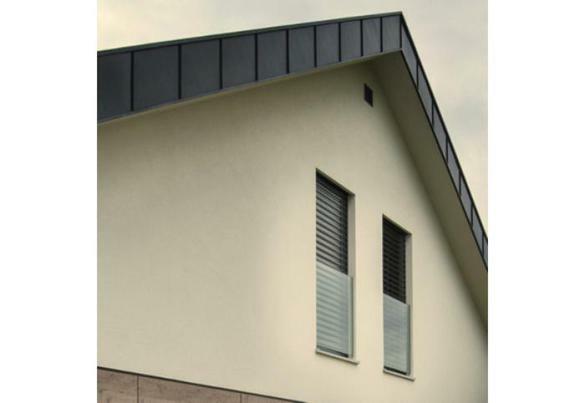 They are installed using special fittings of different constructional models.